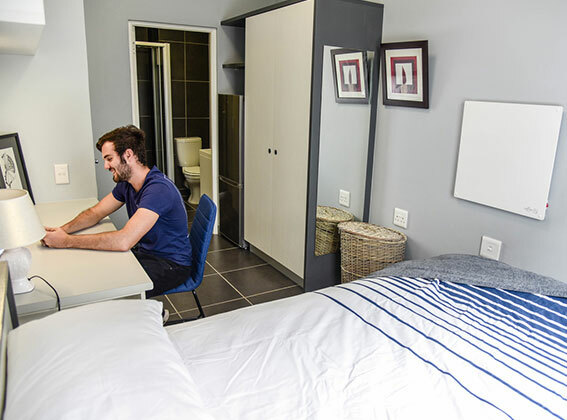 Our Cape Town accommodation is located at two areas where both are at reasonable distance from the AIE Campus. With 4 different rooms types and prices to choose from you can be sure to find the perfect option for all your specific needs. Water and electricity is included in the annual fee. Platinum rooms include amazing benefits such as uncapped WI-FI, free parking, the rooms are cleaned weekly. 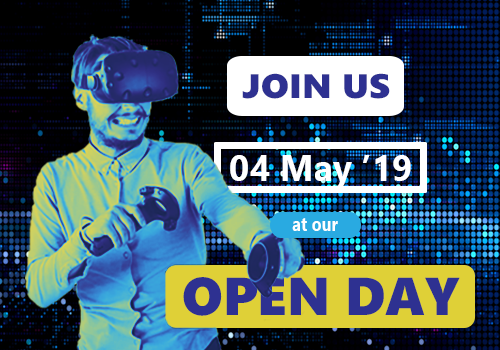 There is a high level security and so much more. 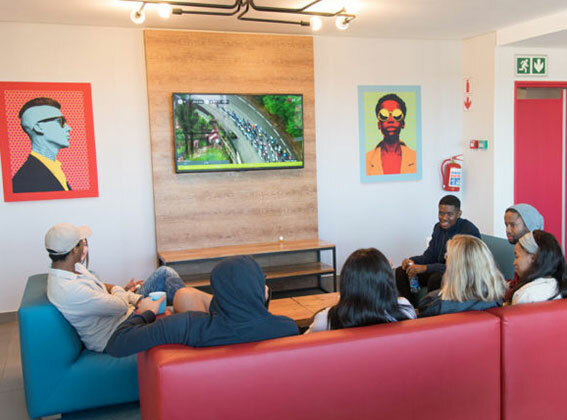 This accommodation has a vibrant vibe to it due to it being specifically catering for students, which means students work together on assignments, they do a lot of social activities together and they make the most amazing friends. Each CampusKey has different benefit to offer and should be discussed beforehand. 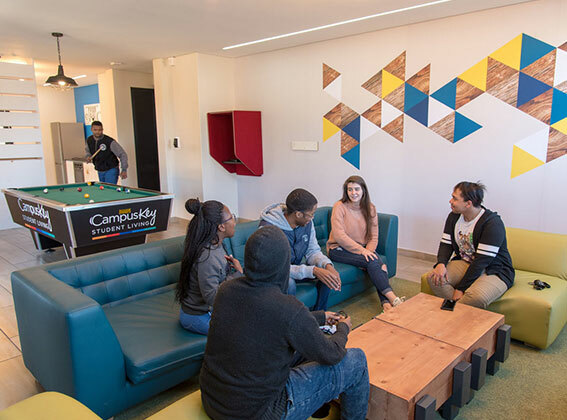 CampusKey Cape Town offers you two properties to choose from when applying for your accommodation. 1. 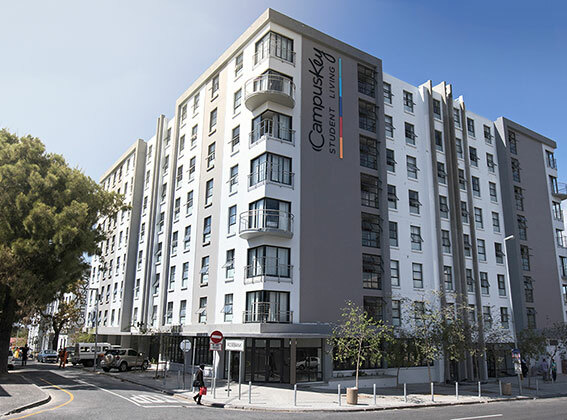 CampusKey Rosebank, is located on 24 Main Road, Rosebank, with 585 beds, it is also where our CampusKey Cape Town office is located. 2. CampusKeyObservatory, is located at 6 Dane Street, Observatory, with 222 beds.